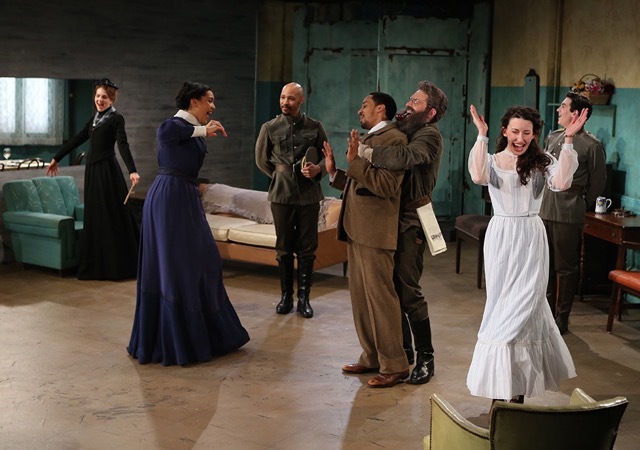 Recent Design credits: Tracy Letts’ adaptation of Chekhov’s, Three Sisters; directed by Mark Wing-Davey (NYU). Over There (Dir. Christopher Murrah, Columbia Stages at HERE), Mare in the Men’s Room (The Araca Project), Pale Fires, an adaptation of Nabokov’s novel, Pale Fire, directed by Alex Harvey & Jim Calder (NYU). 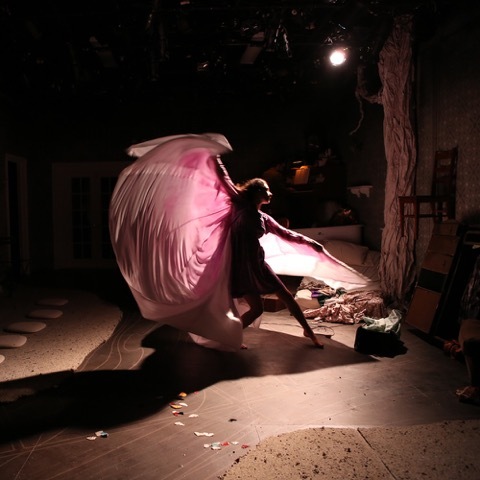 While attending NYU Christopher began collaborating with Cherylyn Lavagnino and the Cherylyn Lavagnino Dance Company. Now in their second season together work includes: Ru – a refugee’s story (featured in the September 2014 issue of Dance Teacher Magazine), Treize en Jeu, Herra’s Wrath (a ballet commissioned for Intermezzo Dance Company), and premiering this spring: Naděje – inspired by the works of Vaclav Havel, Alphonse Mucha, and Leoš Janáček. 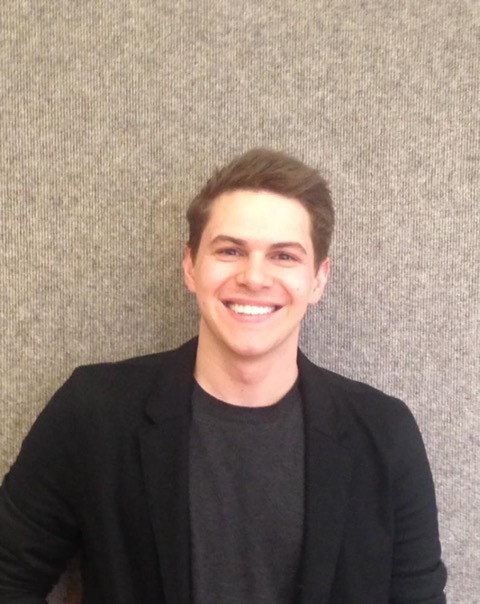 As an assistant Christopher has worked with designers including: Susan Hilferty, Moria Clinton, Arthur Oliver; and with institutions such as: Glimmerglass Opera Festival, Williamstown Theatre Festival, The Juilliard School, and Oregon Shakespeare Festival.